Find the SeaWing egg of deepest blue. 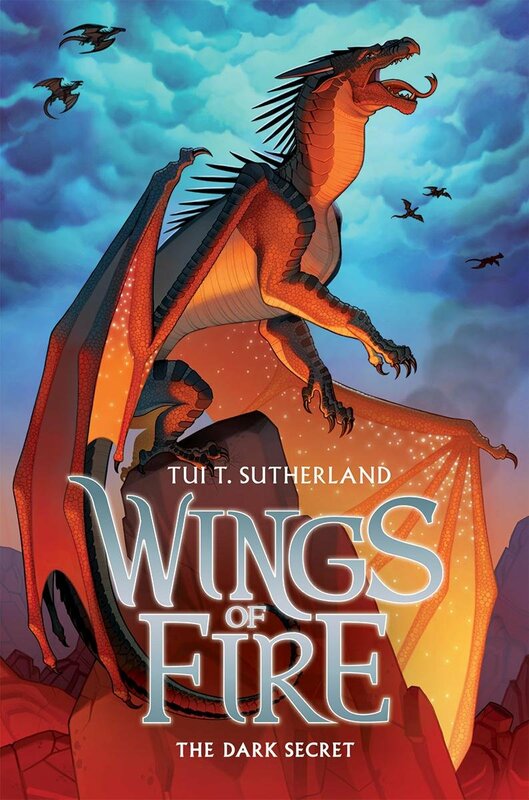 she’ll have the power of wings of fire. What I liked: For all those who are wary of the “middle grade” age group that is included, fear not! 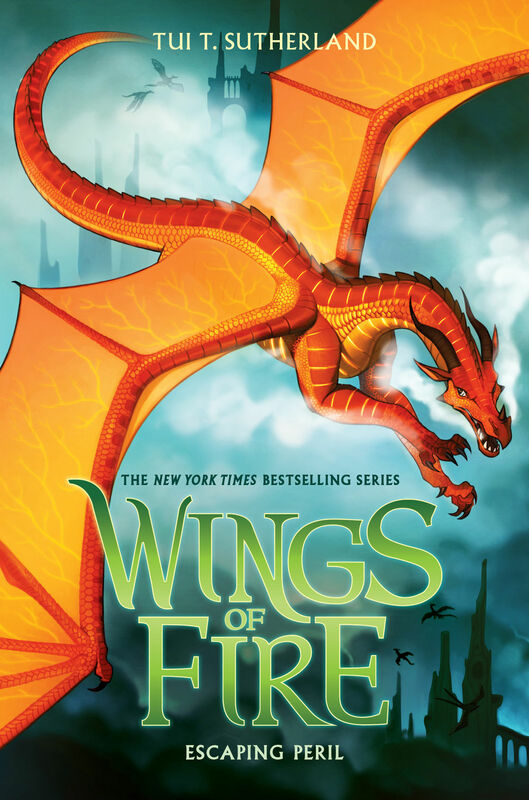 The Dragonet Prophecy has a fun adventure, is infused with moments of humor, and had me rooting for the Dragonets of Destiny as they battled against the odds they were faced with to fulfill the prophecy the mysterious NightWings had foretold nearly twenty years before. The Dragonet Prophecy is told from the perspective of Clay, the MudWing dragonet. Clay was the compassionate, soft-hearted brother-figure for the other dragonets (Tsunami the SeaWing, Starflight the NightWings, Sunny the SandWing, and Glory the RainWing). Clay was great to follow in this introduction to the series, and the intrigue and suspense presented at the beginning and end of the book makes me wonder about the three SandWing sisters fighting for the throne. This book raises many questions that will undoubtedly be answered by the end of the series, but I expect some twists in the series (because what would a great series be without great twist?). 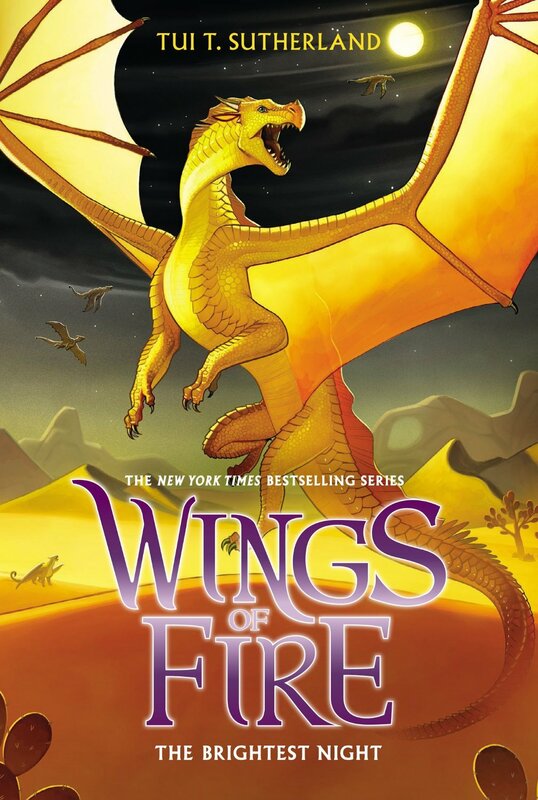 I also loved Peril, one of the SkyWings we meet in this book. She seemed a little complex, but at the same time it was easy to understand her. Yet, while this book has that semi-childish feel to it, it also evokes a sense of understanding with the characters and what they’re going through, plus the war part of this story isn’t taken and mushed down into kid-friendly terms. Yet that would never stop me from keeping a kid from this story because even as a child I understood certain aspects as well, and it shows very true characteristics of what humans are capable of, even the level of cruelty some people are capable of without hesitation. 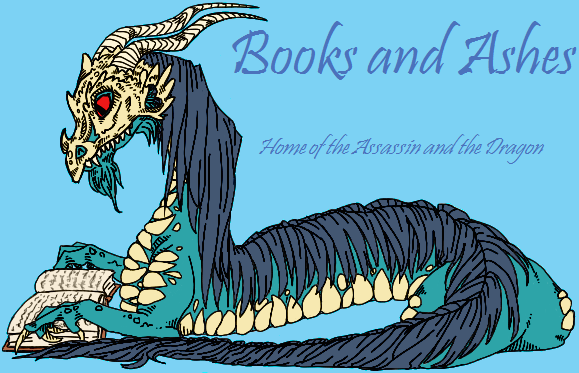 Plus, who can resist the fact that the author made several different species of dragons for her world? And gives us hints at the backstory to the land of Pyrrhia? What I didn’t like: It’s not that I didn’t like these parts, but they stood out and I know some people don’t like them. Fantasy cliche’s were very abundant in this book, but at the same time I really felt they worked with this group of dragonets. Although, I did have some wishy-washy feelings about some characters but maybe its just because they weren’t given a lot of screen time. I’m not saying that about the enemies to the dragonets, but some of the side characters who were supposed to be on their side (as well as Peril she kept confusing me as a character all around). 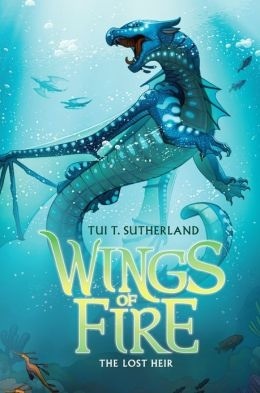 Overall Review: I loved this book so much, it was really easy for me to stay glued to the pages as I read about the beginning of the adventure’s with these five dragonets. 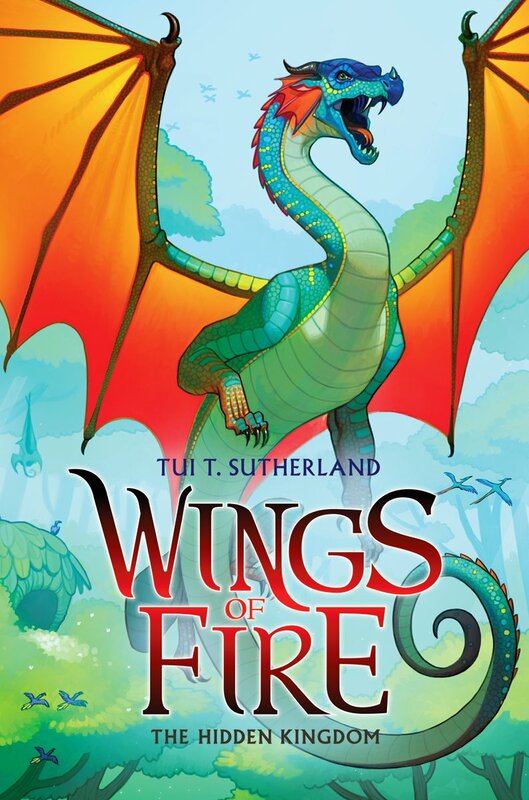 This book have a complexity to it that lets me see that even though it’s targeted at Middle Grade, that it could easily be read by anyone who might enjoy dragons, and destinies, and grand adventures. Again, different species of dragons, plus they all seem to have their own abilities, how cool is that? Recommend? : Um, duh? I’d be crazy not to recommend this book for people to read! I adored it! Glory knows the dragon world is wrong about her tribe. After all, she isn’t “as lazy as a RainWing” — she isn’t lazy at all! Maybe she wasn’t meant to be one of the dragonets of destiny, as the older dragons constantly remind her, but Glory is sharp and her venom is deadly… except, of course, no one knows it. When the dragonets seek shelter in the rain forest, Glory is devastated to find that the treetops are full of RainWings that no dragon could ever call dangerous. They nap all day and know nothing of the rest of Pyrrhia. Worst of all, they don’t realize — or care — that RainWings are going missing from their beautiful forest. 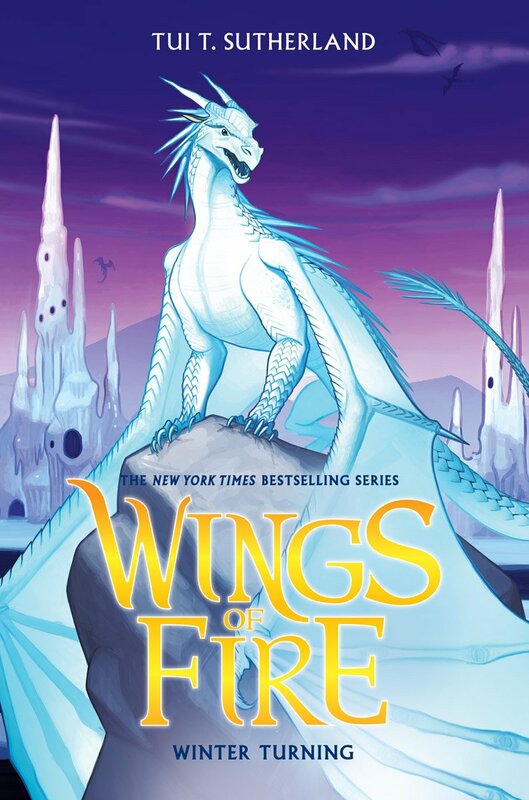 But Glory and the dragonets are determined to find the missing dragons, even if it drags the peaceful RainWing kingdom where they never wanted to be — in the middle of the war. Like all the dragonets of destiny, Starflight has always wanted to see his home — but he’s also been afraid of his fellow NightWings. Starflight doesn’t have mindreading powers like his tribe, and he doesn’t understand why they’re so secretive. No one has ever even seen the NightWing queen. 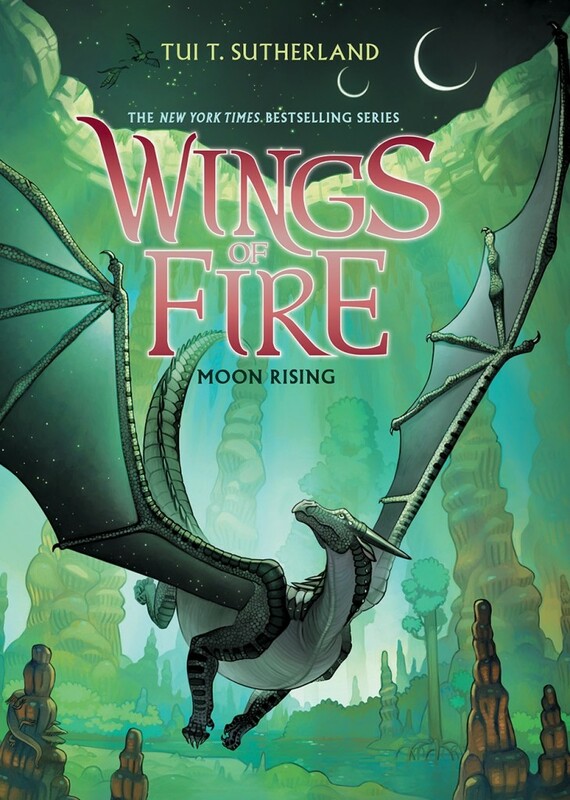 But now Starflight is the dragonets’ only hope — he must find a way to negotiate with his fellow NightWings to free the RainWing dragons they’ve captured, and perhaps end the war in Pyrrhia altogether. Starflight is the smartest of the dragonets… but is he brave enough to speak up? Or will he falter in his mission, and accidentally betray them all? It all comes down to this: The Dragonets of Destiny must finally bring the epic war to an end, reconcile the seven tribes, and choose the next queen of Pyrrhia… and make it out alive. Peace has come to Pyrrhia… for now. Peril is a SkyWing, but not like any other SkyWing. Her abilities — which sometimes seem more like a curse than a gift — have kept her away from other dragonets, and Scarlet made her do terrible things. But not anymore. Now Peril is a student at Jade Mountain Academy, and she’s about to be sent on important mission, one that only she can do. But to do it, Peril will have to go up against Scarlet — the only dragon more dangerous than she is. And now I’m writing in a new project called SEEKERS! 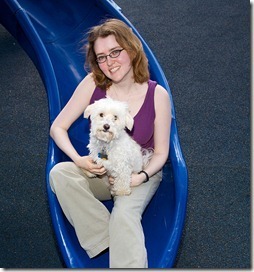 It’s a children’s book series that I’m writing with Erin Hunter. Check out my blog to find out more! 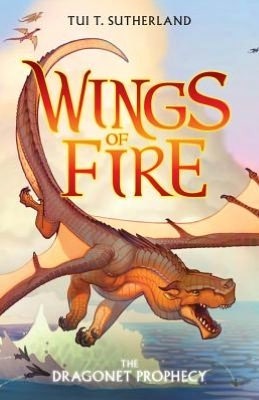 This entry was posted in 105 Challenge, Book Reviews, Challenge Book, Fantasy, Middle Grade, Young Adult and tagged Book Five, Book Four, Book One, Book Reviews, Book Seven, Book SIx, Book Three, Book Two, Four and a half Star, Personal Collection, Series. Bookmark the permalink.